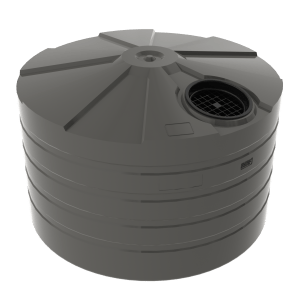 The TS2200 Industrial tank is intended for applications that require larger volumes of storage. It is ideal for waste water, potable water, chemicals and other liquids. The TS2200 features a squat design that gives the tank a lower profile. 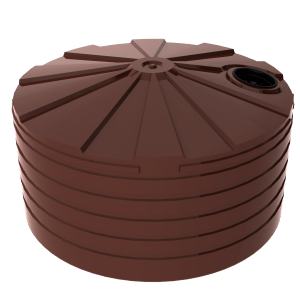 The tank is a singular polyethylene structure that was rotationally moulded to guarantee no leaks and maximise its strength. Combined with Bushmans Sunsmart® technology, the TS2200 assures better performance and longer life span in under Australia’s hot sun. The TS2200 is made in Bushmans quality certified manufacturing plants from Bushmans Sunsmart® technology providing better performance in Australia’s hot and sunny conditions. The tank is designed to the AS/NZS4766 which ensures the tank will perform under tough industrial conditions. Bushmans works closely with its customers to ensure the tank selected meets the service requirements of the site. 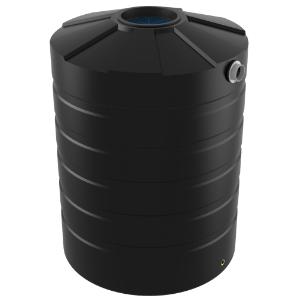 To achieve this, Bushmans offer a large assortment of fittings and accessories including connections, pipe work fitted to both the external and internal of tanks, level gauges, and a wide range of valves and meters. 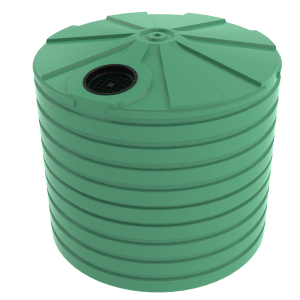 For more information on Bushmans TS2200 Industrial tank call on 1300 373 392 or email your local Bushmans service centre.